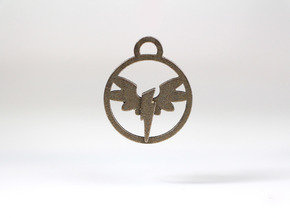 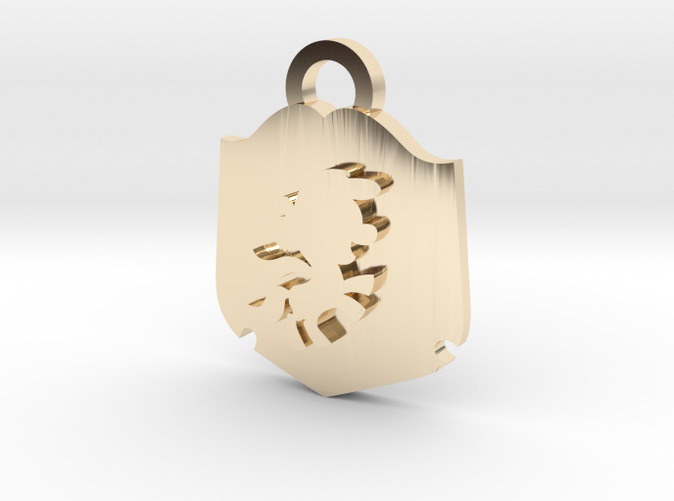 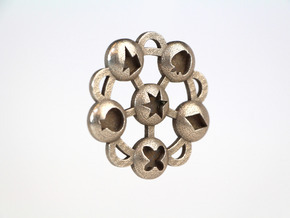 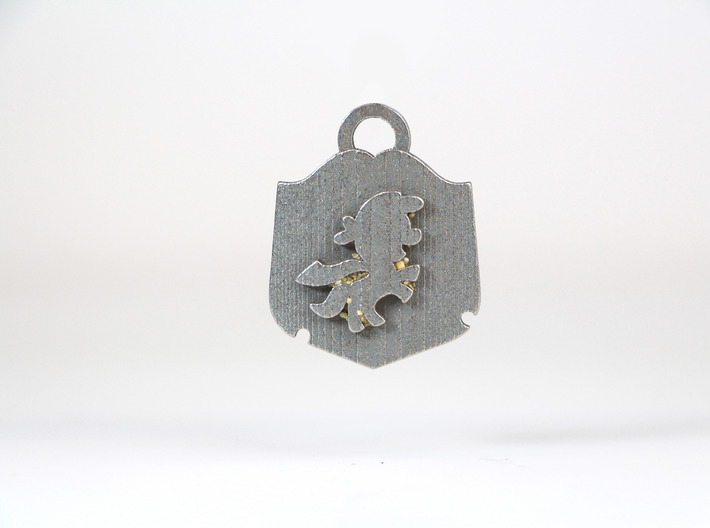 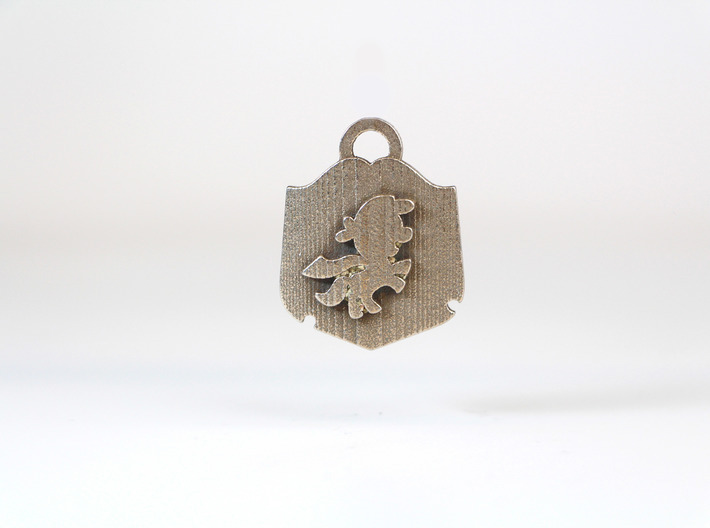 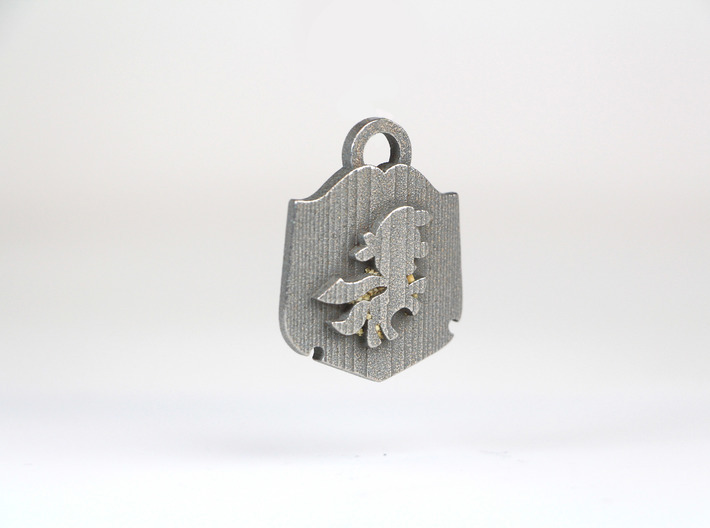 A medallion for any intrepid crusaders in search of their cutie mark. 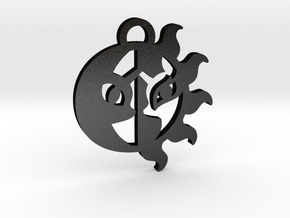 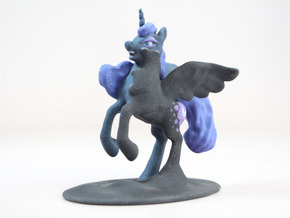 This piece is inspired by the logo the cutie mark crusaders use on their capes. 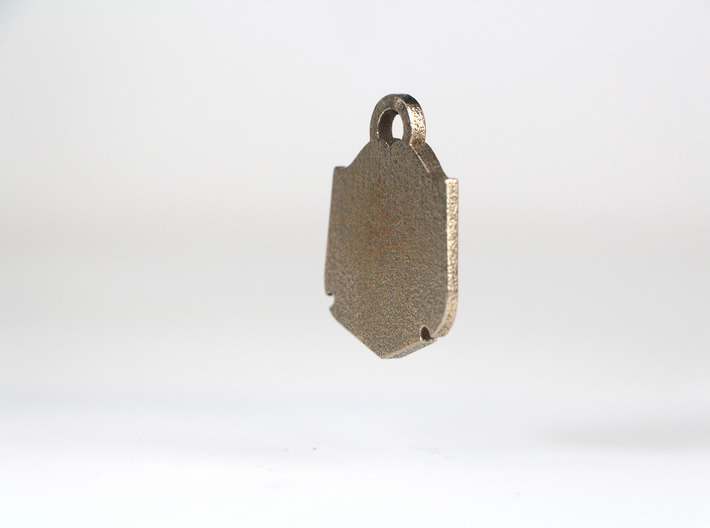 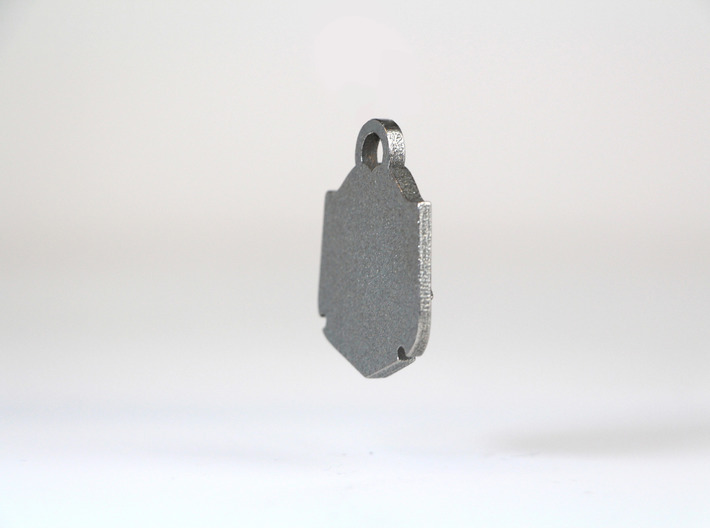 Can be worn on a keychain or as part of a necklace, among other things.